Public relations – defined as the professional maintenance of a favorable public image – is the basis of a healthy, growing business. Without good public relations, your marketing and sales efforts get minimal response and your marketing dollars are all but wasted. 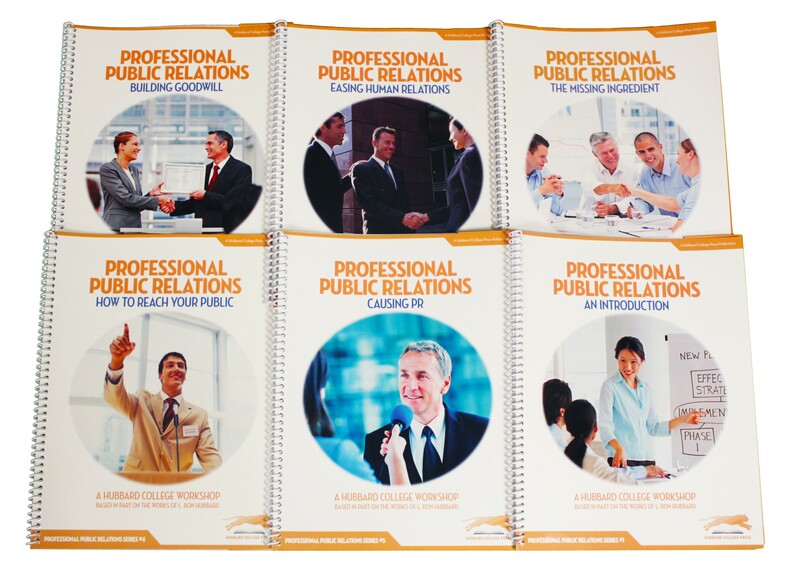 This public relations package teaches all the public relations basics to your PR staff, and anyone in your company who comes in contact with the public.